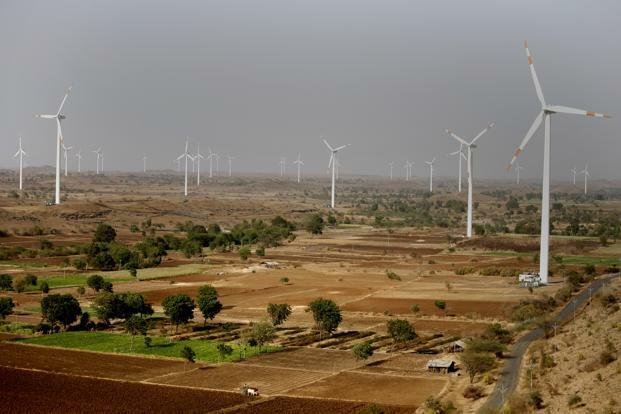 India is using $1.8 billion of its coal tax fund to invest in renewable energy projects. The tax was collected from fossil fuel companies on every ton of coal mined in, or imported to, India between 2010 and 2016. India wants to quadruple its electricity generating capacity from renewable sources to 175 GW by 2022. It also plans to reduce emissions up to 35 percent by 2030. The country has been collecting coal tax since 2010. However, only 40% of this has been transferred to the National Clean Energy Fund. The tax fund has been utilized for water resources and river development, drinking and water sanitation, and environment and forests.